That the NHS is acutely and chronically underfunded is an observation so often made as to be banal. Stats released last week showed the depth of the crisis: in January alone, more than 1,000 patients waiting 12 hours or more on trolleys and 55,000 operations cancelled. But its problems do not stop there. Another crisis is brewing in the NHS that risks being terminal: the future of overseas born staff. Overseas health professionals are an indispensable part of the NHS. In a hospital A&E or outpatient department you’re more likely to be seen by an EU citizen nurse than be sat next to someone from Europe waiting for treatment. This is not a new situation: in almost all the 70 years since it was launched the NHS has always been heavily dependent on staff recruited from overseas to fill gaps and to deliver frontline care. For generations Britain has toured the world scooping up talented and experienced staff – Caribbean, Indian, African, Filipino, and more recently European nurses; doctors from the Commonwealth countries and Europe; and support staff, scientists and researchers from everywhere. But this is all now being called into question. NHS bursaries have been scrapped at the very time the Brexit vote has reduced applications for nursing jobs from EU countries by as much as 96%. Many of the 35,000 or so EU citizen nurses we have had working in the NHS have either left or are planning to leave, as Theresa May revives and reinforces fears over their future status if they stay. The UK is not in a position of strength: more nurses are leaving than joining. There are 100,000 unfilled posts for health professionals. And although the climate has become less welcoming for overseas recruits since the referendum, with an at times xenophobic streak emerging in mainstream political discourse, the problem is not just Brexit. Excessively rigorous language tests, which many native English speakers would struggle to pass, are now excluding large numbers of potential overseas recruits. And the government’s ill-conceived immigration rules, which require doctors to earn a minimum of £55,000, have blocked the entry of dozens of overseas doctors who were needed to fill important jobs in hospitals around the UK. It’s another clear message from the government that overseas health professionals are less than welcome here. For some migrant staff working hard in the NHS perhaps the ultimate insult has been Jeremy Hunt’s insistence on levying ever increasing charges for health care on overseas patients. 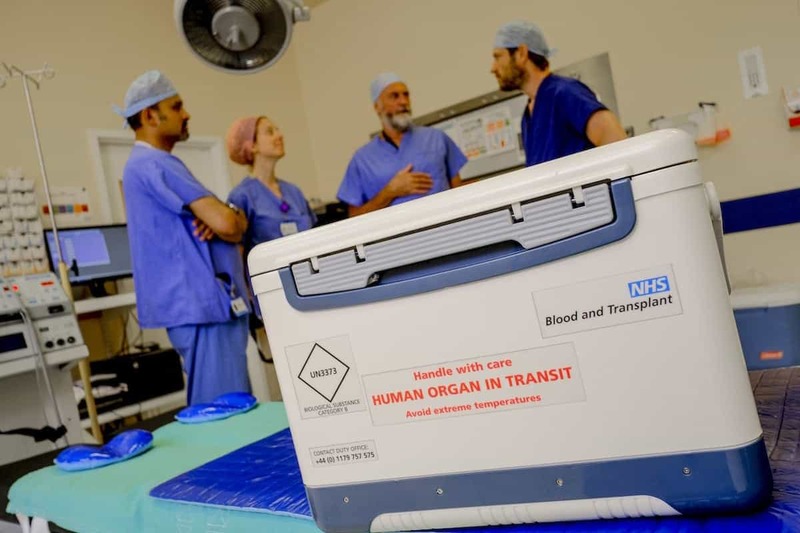 This breach of the historic principles of the NHS as a service free to all at point of use is based on a shameless and cynical exaggeration of the scale and cost of “health tourism”. The government is forcing NHS staff to act as border police, and making many British citizens produce ID to ‘prove’ their entitlement to care. We’re all impoverished by this. 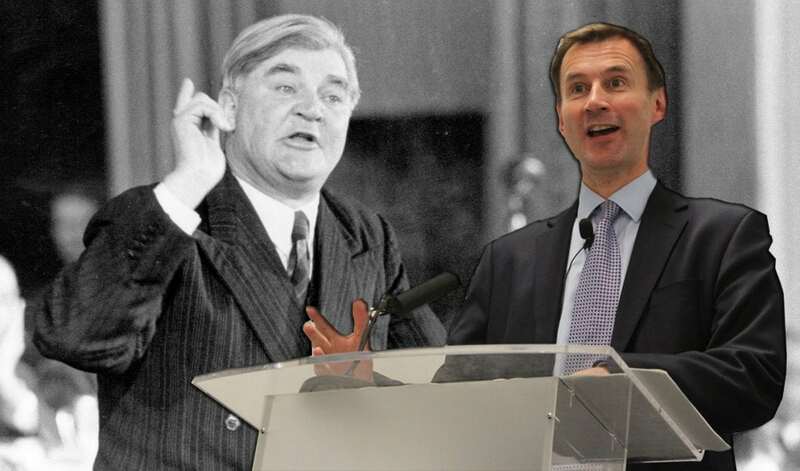 Back in the desperate, near-bankrupt post-war economy in which the NHS was first established, its architect Aneurin Bevan rejected any calls for “foreigners” to be charged for services. He made the obvious points that little if any money would be saved, and that singling out “foreign” patients would make life more miserable for everyone. We need our health workers – and our valued overseas recruits – and we need an NHS which remains diverse, caring, welcoming, and inclusive, especially at a time when right wing nationalistic and xenophobic views are an increasing threat. I’m supporting One Day Without Us, a national day of action this Saturday in solidarity with migrants, for exactly that reason. 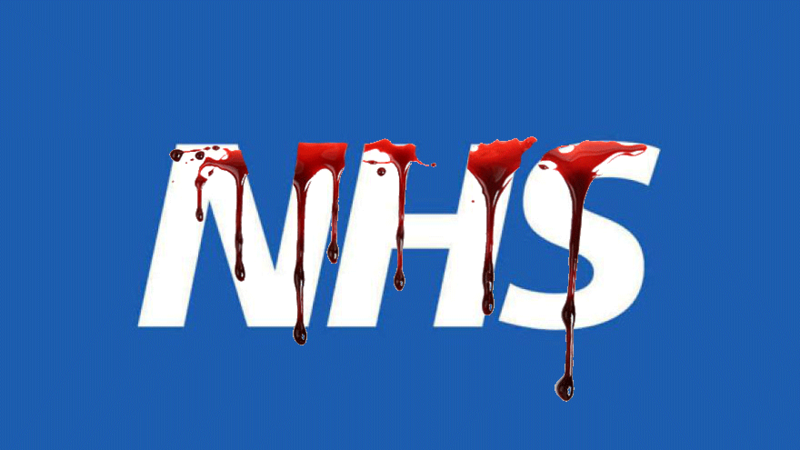 Lifting reactionary and racist immigration laws and discriminatory charges for health care is crucial; so too is ending the eight year freeze on real terms funding and the cap that has slashed the value of NHS staff pay since 2010. But running alongside that we must recognise the huge contribution migrants have made and continue to make to our NHS. Supporting migrants is the least we can do to recognise the generations of dedicated work by overseas staff that have built the NHS we are fighting to defend today. Without them, we might not have an NHS tomorrow. Selfish socialists think it’s OK to poach medical staff from third world countries? Never crosses their mind that they were trained at taxpayer’s expense in some poor country that likely has a greater crisis than us. Doesn’t socialism make you sick?